I’m off to speak at the Emerging Writers Festival in an hour or so, but in the meantime I thought I’d pop up my review of Sherman Alexie’s War Dances, which ran in yesterday’s Sydney Morning Herald. 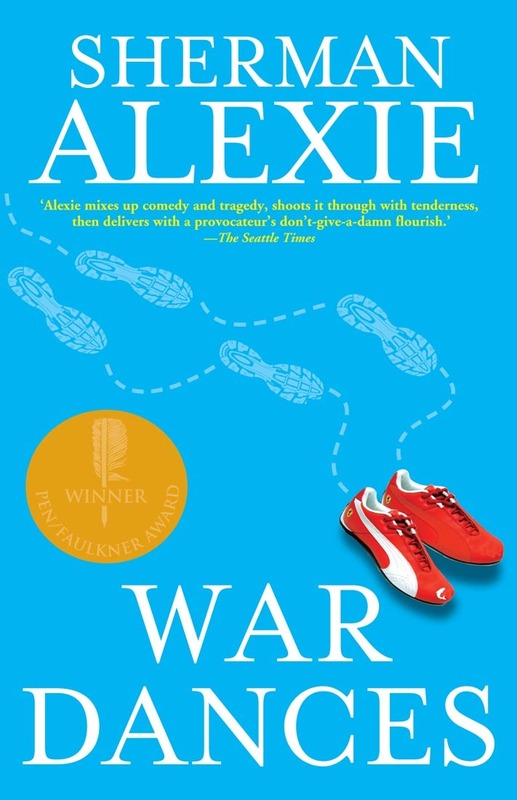 I think it’s fair to say Alexie is a rather bigger name in the US than he is here in Australia, but hopefully Scribe’s publication of War Dances will change that a bit. Certainly War Dances is one of those books I read with increasing excitement, a feeling that culminated with the incredibly assured title story, which is one of the best pieces of short fiction I’ve read in some time (indeed if you read only two things out of the collection, make sure they’re ‘War Dances’ and the opening poem, ‘The Limited’). With a couple of weeks distance I suspect the collection as a whole is a little less consistent than I felt it to be when I was reading it, but it’s still a very striking, intelligent and blackly funny book, and well worth a look.